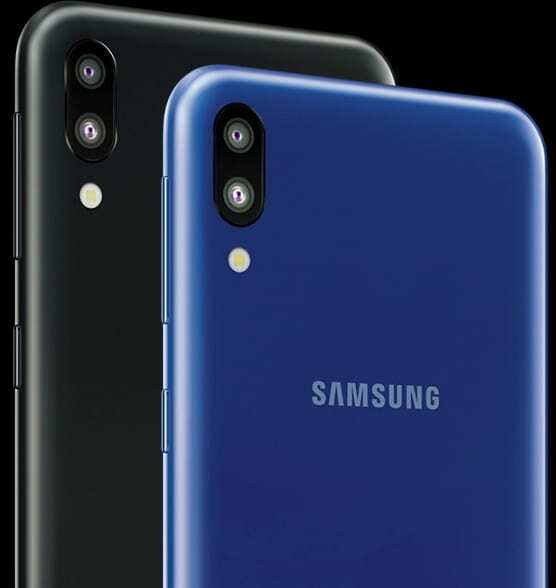 Samsung has officially launched the most anticipated Galaxy M series as promised. 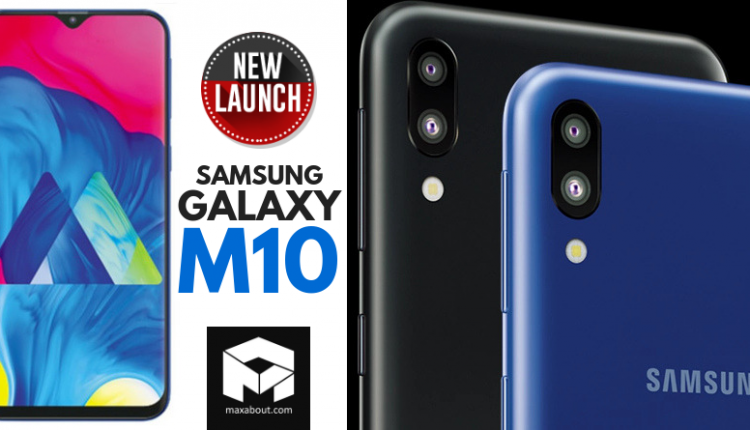 The new entry-level offerings from the brand, the Galaxy M10 and Galaxy M20 have been designed keeping in context the “young millennials”. The affordable series features an infinity-V water drop display while gets variable memory options. 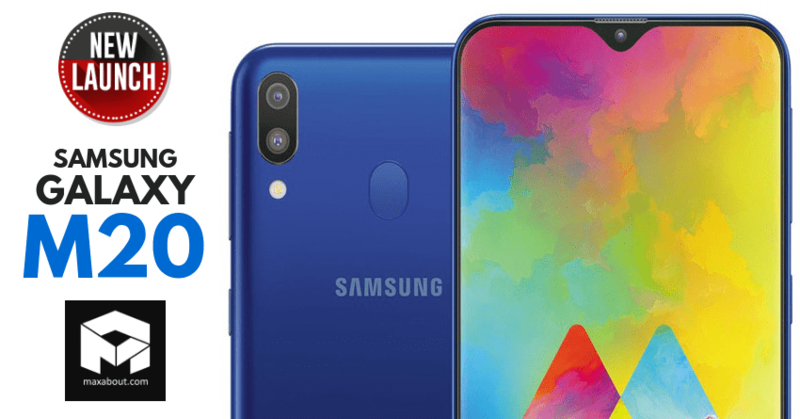 Samsung Galaxy M10 gets an effective price tag of INR 7,990 for the 2GB RAM and 16GB of internal storage while the one with 3GB RAM and 32GB internal storage is effectively priced at INR 8,990. The smartphone is available in 2 colours: Ocean Blue and Charcoal Black. You can buy the new M series exclusively on Amazon India as well as at Samsung’s online stores. Galaxy M10 is powered by 14nm octa-core Exynos 7870 SoC processor while houses a 3,400mAh battery. The new affordable smartphone from Samsung gets face-unlock feature and runs on Android 8.1 Oreo. It exhibits a 6.22-inch HD+ display with a pixel density of 720×1520 pixels. 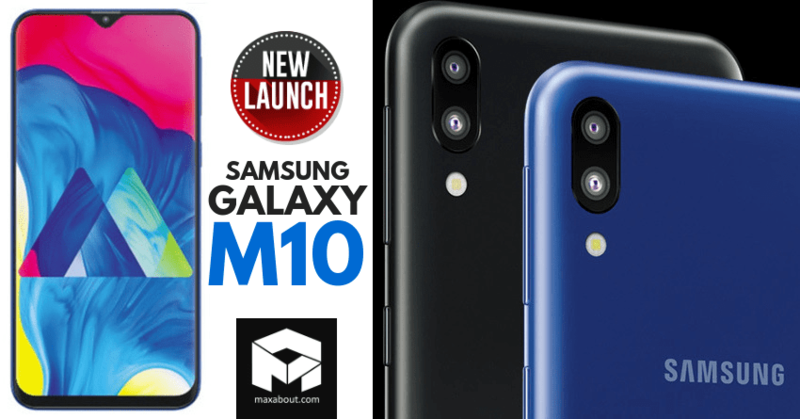 Galaxy M10 gets a dual rear camera setup with a 13 MP primary camera with f/1.9 aperture and a secondary 5MP camera with an ultra wide-angle sensor with an f/2.2 aperture. It also gets a 5MP selfie camera. The smartphone measures 155.6×75.6×7.7mm and gets Bluetooth 5 LE, GPS, NFC, Wi-Fi as connectivity options.